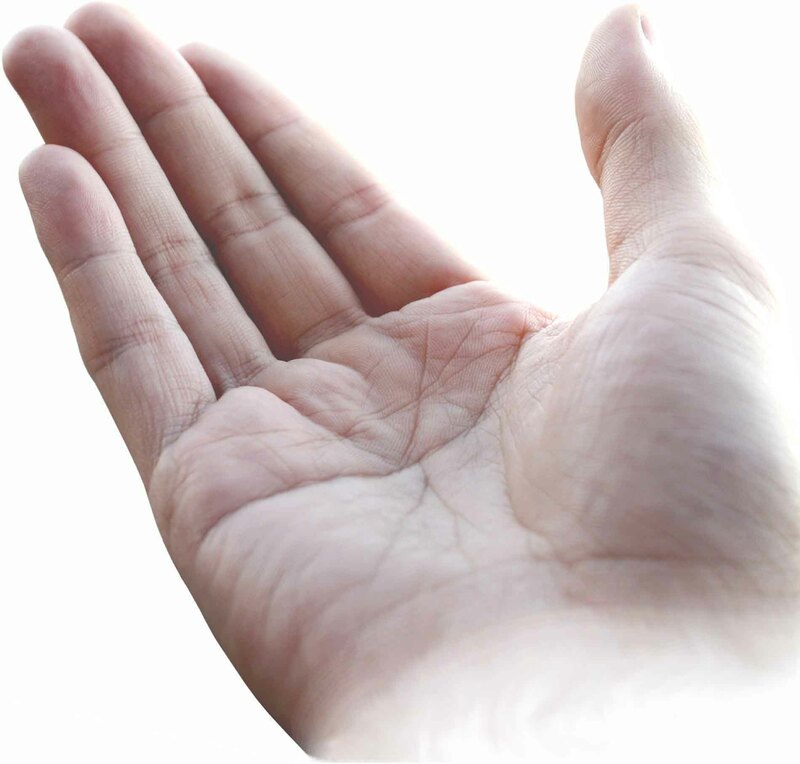 Doctors search for link between Palmistry & HIV! A group of 5 doctors at the Sawai Man Singh hospital in Jaipur, India, hope to find a link between hand lines, dermatoglyphics & HIV. The doctors are hopeful it can open a new chapter in identifying and curing HIV patients. The commissioning of the study has been cautiously welcomed. Doctors at Jaipur's Sawai Mansingh Hospital are conducting a research that may find a connection between palmistry and HIV. The researchers are studying hand lines of HIV patients to see if they have changed in any way or if they look any different from the hand lines of normal and healthy people. India has around 2.5 million men, women and children living with the human immuno-deficiency virus, commonly known as HIV. This is the third in the world after Nigeria and South Africa. And India accounts for roughly half the estimated HIV infected population in Asia. In India, the highest HIV prevalence rates are found in Andhra Pradesh, Maharashtra, Tamil Nadu, Karnataka, Manipur and Nagaland. Palmistry since time unknown has been practised in India for reading people's personalities and predicting their future. Now the doctors hope the research may find a connection between palmistry and HIV cases. The researchers are studying hand lines of HIV patients to see if they have changed in any way or if they look any different from the hand lines of normal and healthy people. There have already been researches on dermatoglyphics, a study of the patterns of the ridges, whirls of the skin of fingers and palms and its relationship with other diseases. However, the research on dermatoglyphics and HIV is believed to be the first-of-its-kind in medical science. The researchers are eager to know if there is any relationship between the two as it can help to diagnose and provide a cure to HIV patients. "There's been hardly any research on dermatoglyphics and its relationship with HIV. We thought that if HIV AIDS have any effect on this (dermatoglyphics) or if there are changes in palm lines if a person is seriously affected by HIV. We'll study palm printouts of 250 HIV patients and 100 palm printouts of healthy people. We'll do a comparative study to find what are the major differences in whirls and ridges of palms of these people so that HIV people can be given a cure." 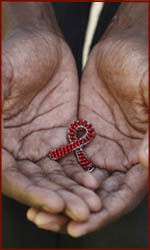 "First of all I'm not able to believe that HIV can be diagnosed through hand lines. With my limited knowledge, I'm not able to grasp it. But still I believe that science is much advanced and if the research is able to find any connection between palmistry and HIV, I welcome this." In 1988 an American study was published - titled: 'Lack of evidence for craniofacial dysmorphism in perinatal human immunodeficiency virus infection' - which has reported no significant differences between the dermatoglyphics of HIV patients and controls. So, the new Indian study is not the very first of its kind + it remains to be seen if there will be any link found between HIV and the hand lines/dermatoglyphics. 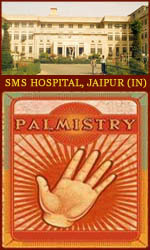 Jaipur, India: doctors search for link between Palmistry & HIV!